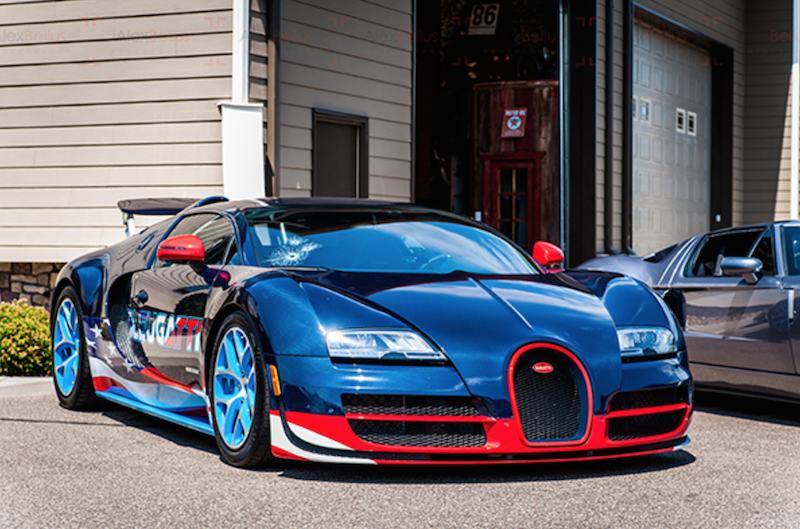 Looking for any excuse to get the car out of the garage, celebrate getting through half of the work week and simply hang out with a great group of European car enthusiasts? Then look no further than the Eurowerks Wednesday Night GTG. Consider it the appetizer to the can’t miss Eurowerks ’16 on July 17th. Didn’t get an invite up to the cabin for the fourth of July? Not to worry. The Midwest’s premiere monthly car event, MNC&C, is this weekend and will include more cool cars than you’d ever see up at the lake. We’ll be out there representing MHCC, handing out Morrie’s shades and soaking up the sun. 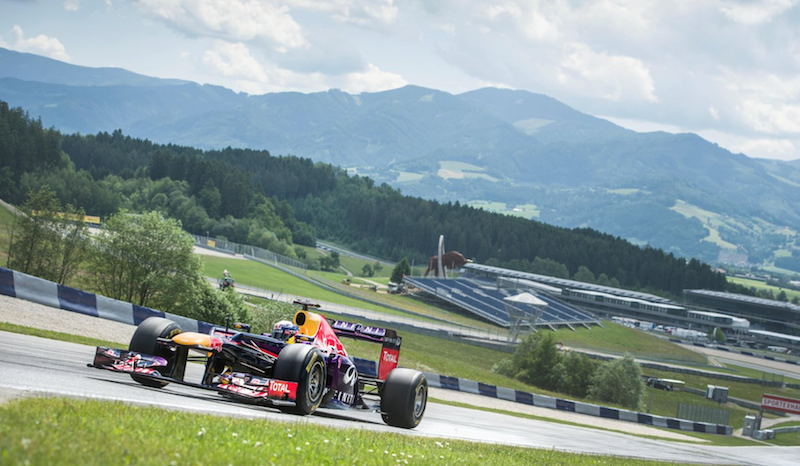 We were never big fans of the Sound Music, but the sound of Formula 1 cars ripping through the Austrian Alps is music to our ears. This weekend the hills are indeed alive with the sounds of music 1.6 liter V6 turbos spinning at 15k rpms. Join us this Sunday at Morrie’s Luxury Auto as we watch the race live. Doors open at 6:30am for the 7am race start. News Flash – the fourth of July is right around the corner. 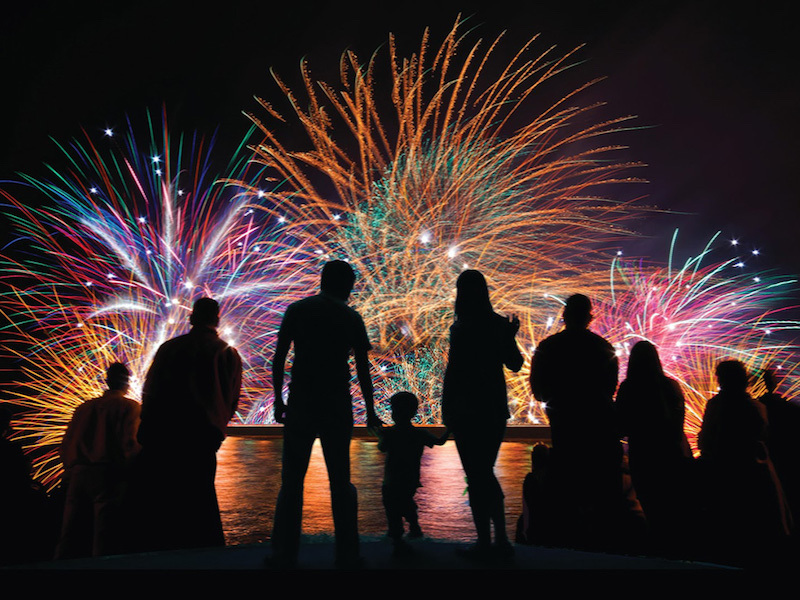 If you’ve not yet planned your fireworks festivities we’ve got you covered. We put together a handy dandy list of fireworks shows across the Twin Cities. If you don’t see any of interest you can always head over to Uncle Bob’s for his annual backyard fireworks bonanza. It’s time to pack up the car and hit the road for Morrie’s Road Trip. All summer long we encourage you to share photos of all the adventures your car takes you on for a chance to win dozens of cool prizes. We’re giving away twelve $100 gas cards, tents, barbeques, travel bags and even a two-year lease. 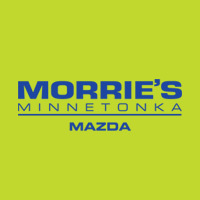 Simply tag your favorite photo of you and your car this summer the hashtag #MorriesRoadTrip for a chance to win.